Homeopathy is a system of medicine with a natural approach to healing a person. In homeopathy medicine given covers the person as a whole and not just one or two symptoms. It ensures all over improvement in the health. Homeopathic medicines are totally safe as they are non-toxic and in diluted form. They are natural and till date, no side effect has been reported. Unlike conventional drugs they have no adverse effect on the body, even if used for long periods of time. 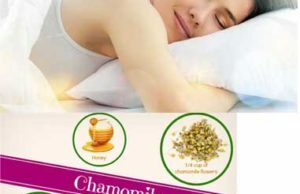 Homeopathic pills boost the immune system and do not hamper digestion. 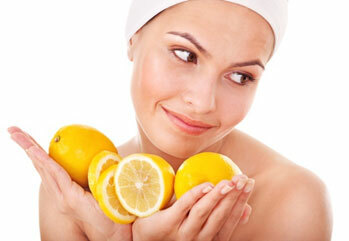 They do not cause allergies and is also suitable for small children, elderly and pregnant women. There is no addiction, no dependency, and no withdrawal to homeopathic remedies. Homeopathy uses natural substances and no synthetic or chemicals. In both acute and chronic diseases homeopathy works like a miracle. The disease is treated from its root and thus is cured permanently, rapidly without recurrence. Homeopathy is also effective in allergic disorders and seasonal illness. 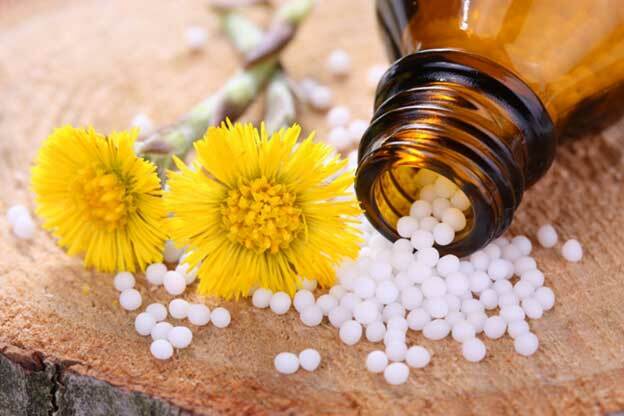 Homeopathic medicines like Calendula and Arnica can be given as a first aid remedy in case of injury. After the surgery in avoidable cases homeopathic medicines can be given for quick recovery. In comparison to conventional drugs, homeopathic medicines are less expensive as they are non- patent, non-patentable and generic. In classical homeopathy only one or two remedies are prescribed. In homeopathy remedies are prescribed on the basis of symptoms and no lab test are required in most of the cases. Homeopathic medicines have long life and can be stored for a long time and used again. Several studies have shown that homeopathic treatment has long term gain as homeopathy boosts natural immune system and strengthens body defense mechanism to fight against diseases. In the case of long term diseases homeopathy offers deep healing and thus the chances of recurrence diminishes providing a long term gain. One of the important reasons why one should prefer homeopathy over conventional drugs is that it is a gentle way of treating. Usually medicine is given in the form of sweet globules and thus friendly to young, children and elderly. For those who do not want to swallow globules medicines are also available in the form of liquid and powders or in tablet forms that dissolves in your mouth. No injections are given in homeopathy. Homeopathy is non- invasive therapy and avoids surgery. 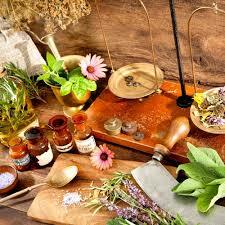 Homeopathic medicines can also be taken along with other therapies and medications. Parents, today are more concerned about their child’s diet, hygiene, safety and are more inclined to provide quality health care to their children. They are now well aware of the side effects of conventional drugs and are keen to try alternative treatment that has no side effects on children. Studies prove that conventional drugs suppress diseases and antibiotics hamper digestion. Homeopathy on the other hand, offers natural remedies which are safe and provide a long-lasting cure by boosting immunity. 1. Acute conditions- such as cold, flu, sore throat, stomach infections. These conditions are self-limiting. Homeopathic remedies not only cure these acute problems but also prevent their recurrence. 2. 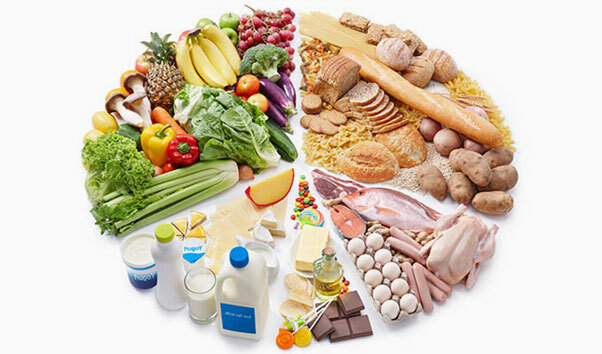 Chronic diseases- These are persistent in nature, such as eczema and allergies. Chronic conditions are cured completely and never recurs. In both the cases, homeopathy works like a miracle. It boosts child’s own self-defense mechanism to fight against diseases. Not just physical symptoms, homeopathy also treats mental and emotional upsets. You can give homeopathy if the child is cranky or restless and is very beneficial in case of the hyperactive child. It is also effective to increase concentration. Homeopathy works like a miracle for specially challenged children. One of the plus points with homeopathic medicine is that it is easy to be administered as they are in the form of sweet globules. Also, injections are not required. Homeopathic treatment helps in all stages of childhood. Homeopathy is a complete system of medicine. It considers not just one or two symptoms, but cure individual as a whole. A complete case taking is very important to prescribe medicine. All individual are different so even for the same disease a homeopathic physician may prescribe them different medicine. We hope you find the above information useful. For more queries and effective homeopathic treatment, please consult us.